Since Harvey Weinstein was exposed for his decades of sexual assault and harassment, women in other industries have come forward to describe incidents of abuse by men. 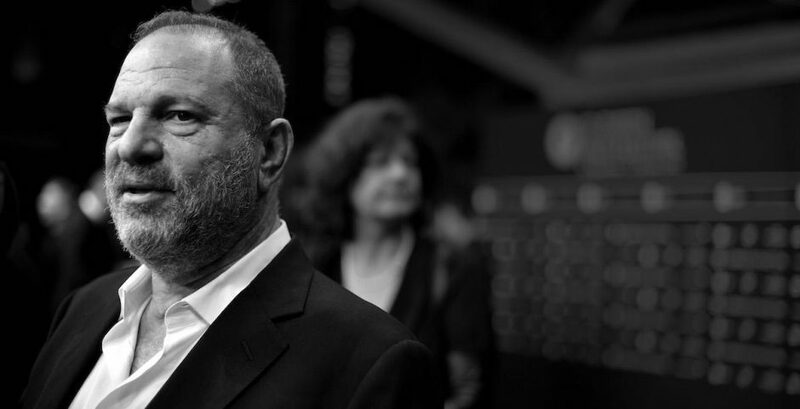 There are countless Harvey Weinsteins out there – who you know – forcing themselves on younger women, taking advantage of their positions of power, expecting to get away with it. They're professors at your college, promoters at your local nightclub, graduate researchers in your field. They live in your dorms, they sit next to you in class, they walk you home late at night. And we want to help expose them with you. If you want help getting your story out, contact Arielle Kaplan and Harry Shukman on [email protected]. We'll take you seriously, investigate your story and do everything we can to get it out there.